The love of flying RC aircraft is a bug that bites deep. 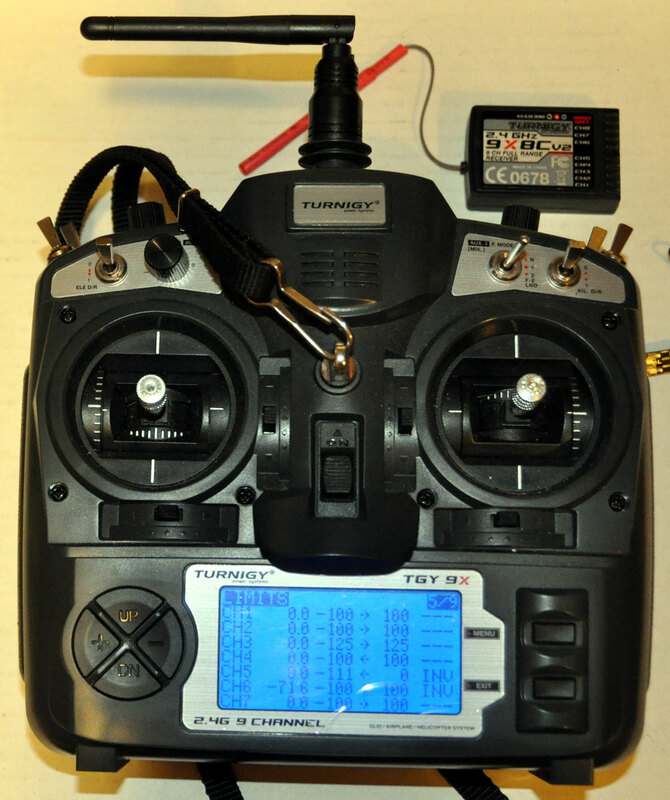 And to make your venture into this hobby more fun and convenient, the Turnigy 9X is here. Only for $60 you will get this 9 channel transmitter, a receiver, and a bind plug; the battery is not included. Let’s take a more detailed look into this amazing transmitter. 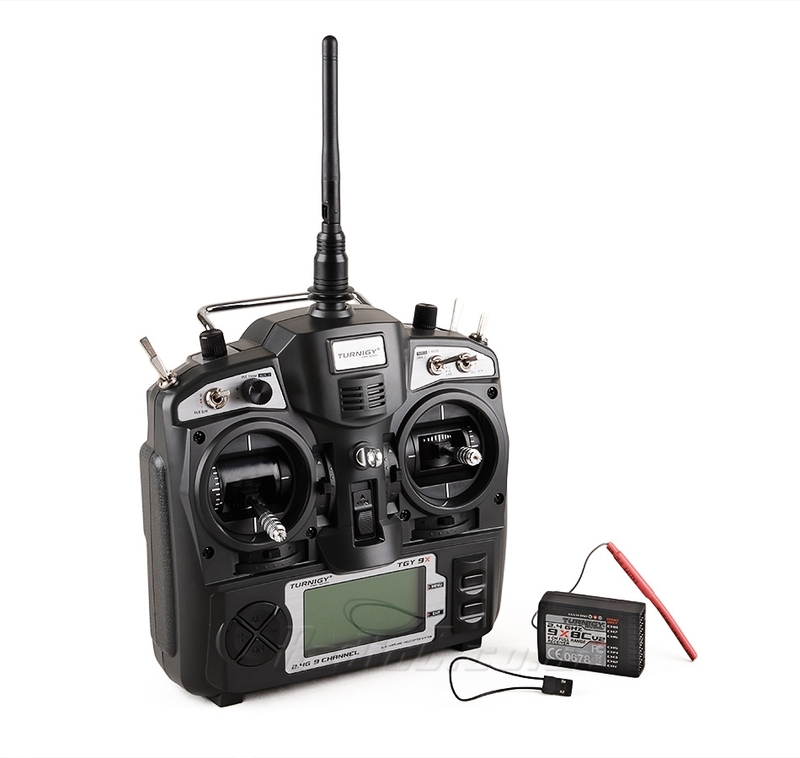 This RC transmitter contains 9 channels, although only four is needed to operate a helicopter, the spare channels prove to be very useful when upgrading to allow functions such as GPS into the system. Also, the sticks on every unit of the 9X are quite smooth to maneuver. One of the best things about the Turnigy 9X is that it allows the operators to fly their planes long distances. During the radio range test with this transmitter, it flew about 800 meters before the radio signal was completely lost. Even with the original transmitter module and the receivers, it had an incredible range. This range can easily be increased by putting and balancing the receiver on the wing of the aircraft. Also, make sure that the antenna on the Turnigy 9X is put out straight and nice. The profile options in this transmitter make it possible for the operator to program and save various settings in a profile. This way, with its 9 profiles, the 9X allows you to switch between your planes, helicopters, and gliders without needing to change the settings. One negative of the 9X is the 8-cell AA battery holder supplied with the radio. The holder provides poor connection to the batteries. The stiffness of the wires that leads to the connector on the circuit board is susceptible to damage if it is moved too often. The 9X has an intense and rather annoying functional beep; it sounds whenever the menu, exit, or any of the direction keys are pressed. And thirdly, the last disappointing thing on the 9X is the screen, the screen can be a bit hard to read from. However, this problem of the 9X can be easily remedied with replacement screens with backlight can be bought from Hobbyking. The $60 price tag for this transmitter does not include any battery. It requires a whopping 8 AA batteries, so be prepared to buy a bunch at once. In my experience, the battery holder isn’t very good. It offers a tight fit, making it difficult to get the batteries in without breaking the transmitter’s tags. The holder is so tight that if the case is bent or flexed at all, the contacts won’t touch the battery and you might lose power inadvertently. A suggestion you may want to try is to buy your own battery pack. A low-discharge LIPO pack is ideal, but you may be fine with how it operates for you. Your batteries should fit easier into something like that. The receiver is big, so the range should be superb, right? That’s definitely the case here, as the Turnigy gets up to about 1000m before there is any problem with the range on it. Most people are never going to get that far away from theirs, so I can’t imagine range ever coming up as a problem. There are some people who have reported trouble with theirs at less than 200m, but that is a rare occurrence, as most of the people who have reviewed this receiver have reported positively on its range. It is not a problem to take the receiver out to an open field and just go enjoy yourself. You will find that it will rarely run into any problems where it is not picking up a signal. Even with a building or some other obstruction get in the way, the signal can usually get to it and provide excellent range as you explore the skies. One of the joys of using a transmitter like this is the number of mods you can use on it. There are all sorts of new features you can toy with and new capabilities to enjoy once you install some mods. Battery mods tend to be the most commonly used one These can give you a better battery fit and extend your transmitter life. There’s no backlight to the transmitter, as installing one of those may be a priority for some hobbyists. It’s relatively easy to do so, and it gives you great lighting for dusk and evening conditions where you need to be able to see the screen. You can even put a new module in the transmitter if you really want to get the most out of it. Upgrading the module lets you send signals over a much larger area. You can easily boost the signal to take your helicopter far past 1000m. A speaker mod can change the sounds the transmitter makes. This may be important, if you are concerned about how much sound the buttons make. These are just a few of the more basic mods you can try. There are tutorials and more advanced mods that can really take your transmitter to the next level, if you are willing to try them. The box that the transmitter comes in contains no printed manual, not even a CD to assist the users. The absence of a user manual to operate such an intricate transmitter like the Turnigy 9X has been a major complaint of most people. It surely inclines that the 9X was designed keeping in mind full blown RC hobbyists, not beginners. Other than that, the buyers have been greatly pleased by the incredibly low price of this great transmitter. 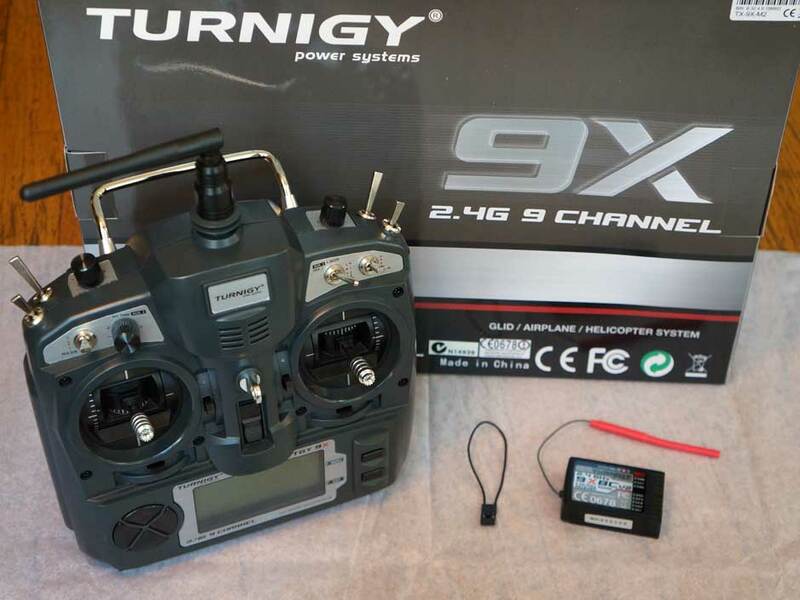 The Turnigy 9X has the features of a $300 transmitter and that too, bearing a price tag of only $60! All the drawbacks and the shortcomings of the Turnigy 9X can be mitigated by the puny little price tag it has. If you want to step into the bigger leagues of Radio-Controlled Aircraft, then the Turnigy 9X is what you are looking for.